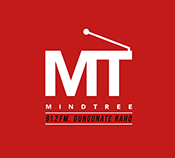 Along with providing an extreme amount on emphasis on co-curricular and extra-curricular activities during school hours, Mind Tree brings to its students a special set of Academies that provide training and exposure in special disciplines outside of school hours. Mindtree academies are open to students of others schools as well. 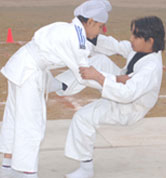 This ensures interschool competition among the kids at the school level itself. 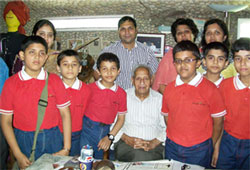 Specialized coaches and trainers are hired to work with students so that they can excel in their chosen activities. to students, theatre can be a wonderful medium of expression and personality development. and excitement coupled with learning. to explore their vocal cords. special badminton training to students through these academics. 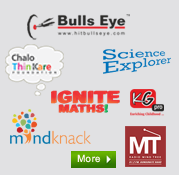 The above are some of the initiatives taken by us to provide holistic learning to our students. Each one of them is delivered with care and attention for the students needs, and we stand by our belief that the all round abilities of students have to be continuously developed and worked upon.